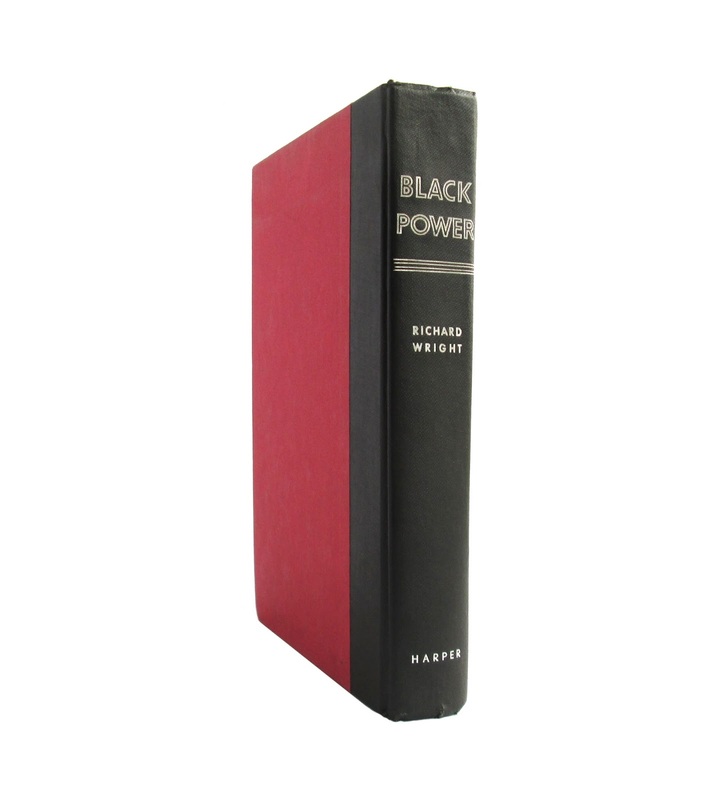 Black Power is an extraordinary nonfiction work by one of America's premier literary giants of the twentieth century. 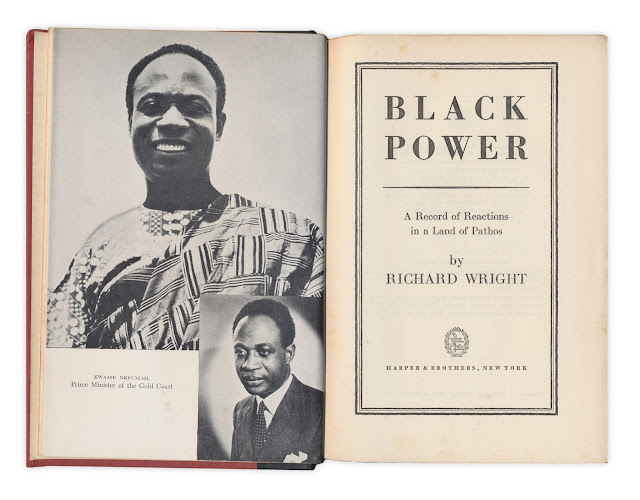 An impassioned chronicle of the author's trip to Africa's Gold Coast before it became the free nation of Ghana, it speaks eloquently of empowerment and possibility, and resonates loudly to this day. 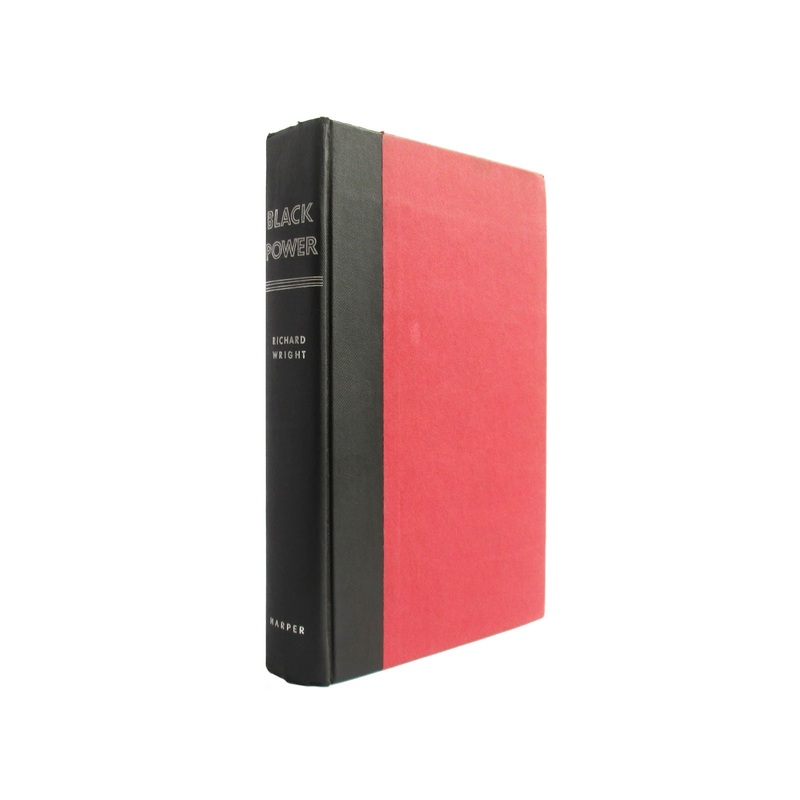 This 5.5 x 8.5 hardcover has 358 pages. There is light soil to the book.